A less than entertaining Go Home Show on SDLive.The stage is set for Hell in a Cell, with KO and Shane. New Day and Uso's could steal the show Sunday. Actual anticipation for Ziggler vs Roode in a less than 2 week build. 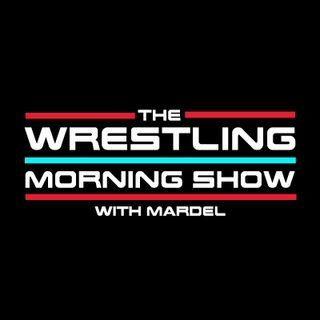 Mardel and Coder give thought to the outcome of HIAC, and how the WWE moves forward.